Suhani Cleaning Services: Benefits of getting A Professional Carpet Cleaning service! Cleanliness has always been the most common issue when it comes to dealing with carpets. One of the pitfalls of using these carpets is that they have the ability to trap dust and dirt very easily within them. If the dirt is not cleaned up well then it can also damage the carpets and can be a threat to health too. Thus, it is advisable that you employ these cleaning services so that each and every part of it is cleaned up well. The problem with trying to clean it yourself is that you might not do it properly due to tiredness or by getting bored of cleaning it for a long time. Another benefit of dealing with professional carpet cleaners is that they are experienced enough to understand the process of cleaning them in different ways. It is very easy to damage them using household bleaches and detergents. The reason for getting them damaged is because they are made up of different fabrics that are very sensitive to different products. You need tough skills and experience to be able to identify the best product to use on your carpet if you wish to clean it on your own. Figuring out the products might cause us a headache but it is very simple for professionals since they are aware of the ones that are harmful. It is also important when using products to think about your safety and the safety of the environment as health is wealth for all of us. If you have children, you need to be sure that such products remain away from children. Time is an important resource in our fast paced world and it takes a lot of time if it has to be cleaned thoroughly. Therefore, getting help from professionals is welcomed because they help us save time and energy. These companies have real equipment and experienced manpower that makes them complete the task in no time. Carpets are expensive and getting them to last longer is necessary and this is the reason they need to be maintained well. Professional cleaning will help you maintain them and save money so that that you don’t have to replace them on an every 3 months basis. It is thus cheaper to clean a carpet than to replace it. 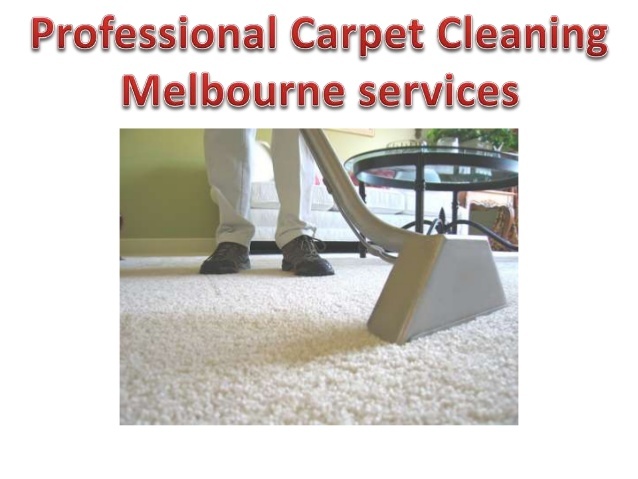 To know more about Professional Carpet Cleaning at Melbourne, you may contact Suhani Cleaning Service for a hassle free experience of cleaning at your office or home today!